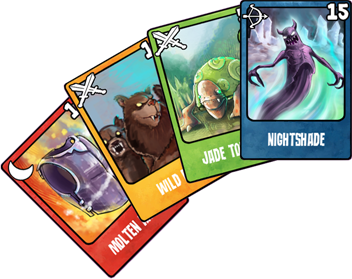 Little Warlock is a browser-friendly collectible card game! 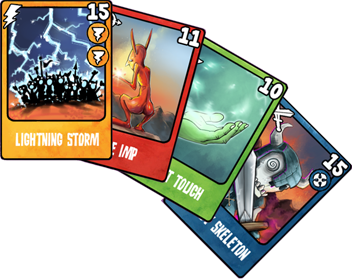 Collect, create and trade hundreds of different cards that can be used to summon creatures, build structures or cast spells in real time battles. 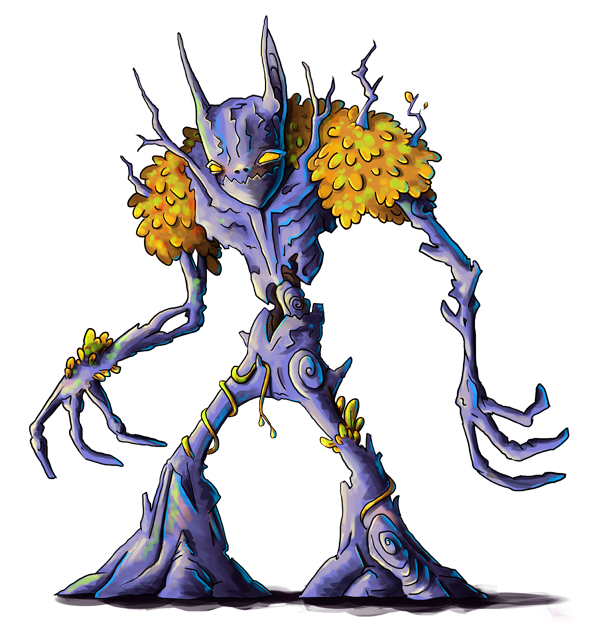 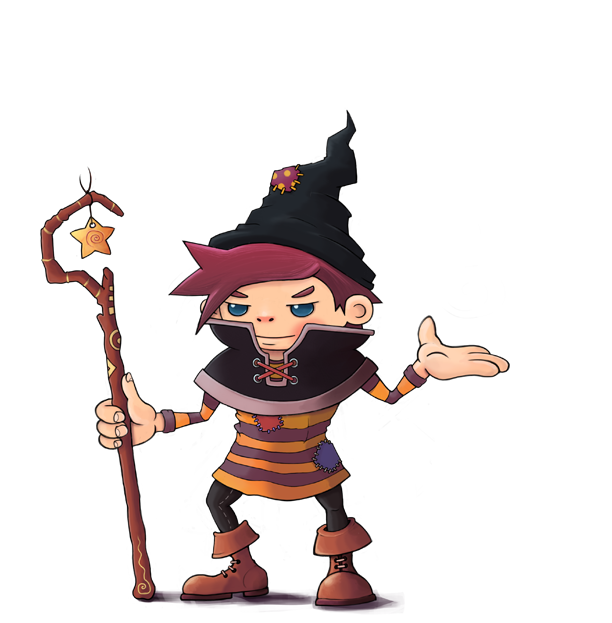 Conquer the various foes and bosses in adventure mode and challenge your friends in the arena to see who is the bigger little warlock.